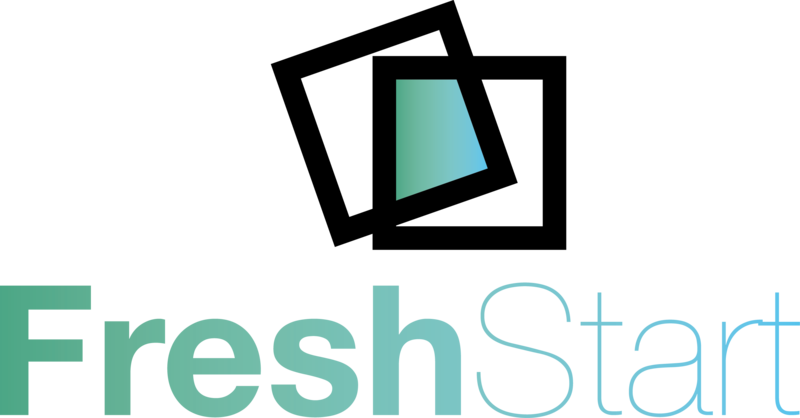 Now that the dust has settled after the New Year’s celebrations we look forward to a busy and successful 2019, but for now let’s have a look at some of what Fresh Start managed to achieve in the previous year! 2018 has seen Fresh Start grow from an optimistic idea to a realistic reality with the project going from strength to strength with our training arm now delivering courses within 16 Her Majesty’s Prisons across the UK alongside diversifying the delivery of training into Colleges. In this, Fresh Start not only offer valuable chances to drive the rehabilitation of ex-offenders, it also actively tackles long-term unemployment to get more people back into work and return to being economically active members of society. At the end of the year Fresh Start also started to look at how it can partner with local homeless hub, SIFRA Fireside, in order to offer employment opportunities to suitable candidates who are out of work due to circumstances such as modern slavery and family breakdowns that are in need of an opportunity to get back on their feet. Alongside the successes of Fresh Start we have also been proud to be recognized by a range of media publications and have even featured on a BBC News segment regarding the projects social value focus and the range of positive impacts the Fresh Start project has for individuals as well as the local community. Moreover, Fresh Start has also starred in a business showcase video fronted by Lady Val Corbett which focused on a Fresh Start candidate who works in a Supervisor role on a HS2 site in Birmingham City Centre whilst being on temporary licence from Her Majesty’s Prison in order to show the real potential that ex-offenders have within a company!